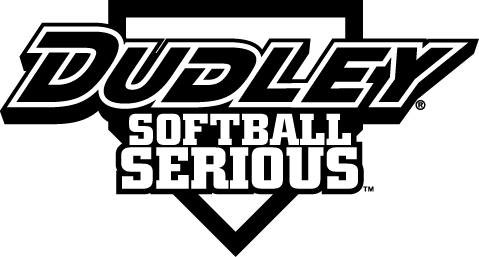 New 50 AAA Ohio based tournament team looking for a couple committed quility outfielders. will consider other positions also. Where in Ohio is the team located ? Who is the coach/person in charge ?